A-HOTEL.com - Luxury and cheap accommodation in Supodeevka, Russia. 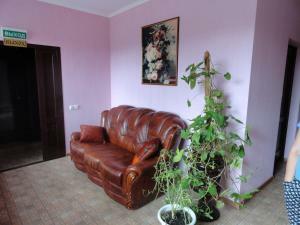 Prices and hotel, apartment booking in Supodeevka and surrounding. 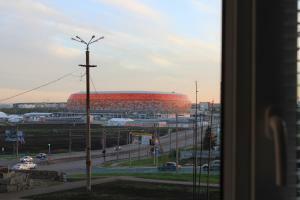 Hotel Monastyrskaya Izba provides rooms with free WiFi in Saransk, attractively situated 1.9 km from Saransk Fan Zone.